Flash forward: Moving house at 8 months pregnant?! In a month’s time we’ll be moving house! But first, some history… Late last year God began speaking to us about getting a house. We were hazy on the details but we began to pray and seek the Lord about what this meant for us. Though we felt that buying a home in Australia is in His plans for us, we wondered if renting a house would be a good next step for us to aim for, as even that would be a big step of faith for us. Last month we felt prompted to start seriously looking at houses in our area. Although a couple of them stood out to us as nice places, we still felt like we hadn’t found “it” yet. Right in the midst of our search we found out that the Anglican church that’s a few blocks away from our base was interested in renting their parish house to YWAM. When we went to have a look at it, we immediately knew this was the house we were waiting for. Although the house is honestly quite ugly from the outside—gasp—it’s perfect for us inside (smile). The lounge room is twice the size as what we’re used to, which will be a huge blessing for us and for others as we continue the ministry of hospitality. The kitchen is also twice the size as our current kitchen, and this one has built-in cupboards and lots of counter space – it’s amazing! Not only that, but we’ll now have a study for Adriel to do some work from home once bubs comes, and a guest room. (And those are addition to our room and the nursery!) There is also a big walk-in storage area off the hallway, a fenced-in back yard that we can gradually fix up and get ready for kids, and a garage with space enough for Ryan to set up a workshop area. And all of this for not much more rent than we’re currently paying for our matchbox apartment. It almost seems too good to be true… and yet we just know we’re blessed! We plan on moving the first week of December and hope to get settled before Christmas and Baby Booker’s arrival in late January. The church folks are currently recarpeting the bedrooms, repainting the whole inside, and putting in a new gas hot water system and a few other things. We’re more than happy to wait for moving until they finish with those improvements. Again, what a blessing for us and just in time for our growing family. Falling in love with Baby Booker. Baby Booker is doing great (as is his momma). He is an active little guy and has checked out in good health at all the various doctors appointments. 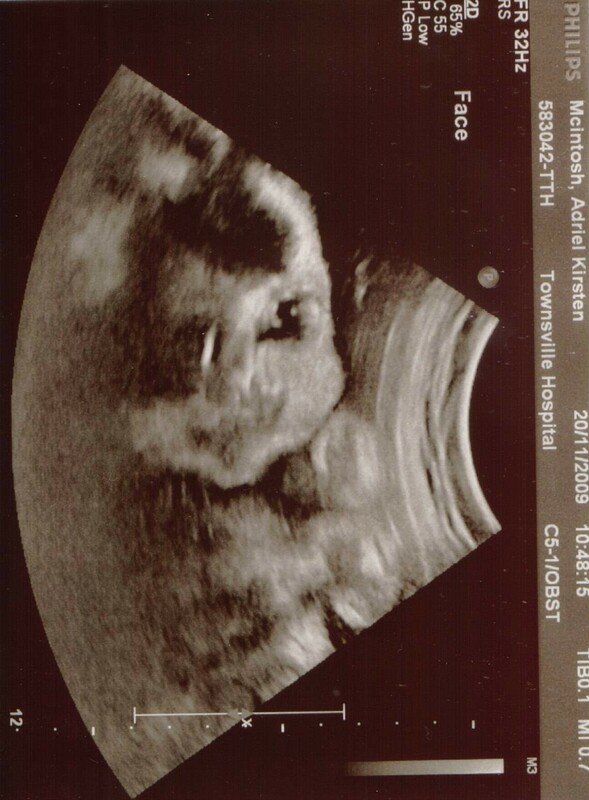 We’ve nearly settled on a name, and every day it sinks in more and more that this little miracle is going to be calling us “mommy” and “daddy” before we know it! We love him more each day, and pray for his safe and smooth delivery… and that his life will be filled with love, destiny and purpose. His due date is January 29, 2010 and no doubt he’s so excited to see us as well as first-time Grandma and Grandpa McIntosh that will come over to visit from Oregon… and Nan and Pop Booker that will come up from Sydney soon after. Hooray! It’s with your love and support and partnership that we persevere in our call in missions. Thank you for joining with us on the journey—our victories are yours. 1. Lasting fruit from outreach teams in NZ, Australia, and PNG. 2. Strong finish to the DTS (graduation is December 4th). 3. Safety and provision as we move to our new house. 4. Health and development of baby during final stages of pregnancy, and a birth free of complications. 5. 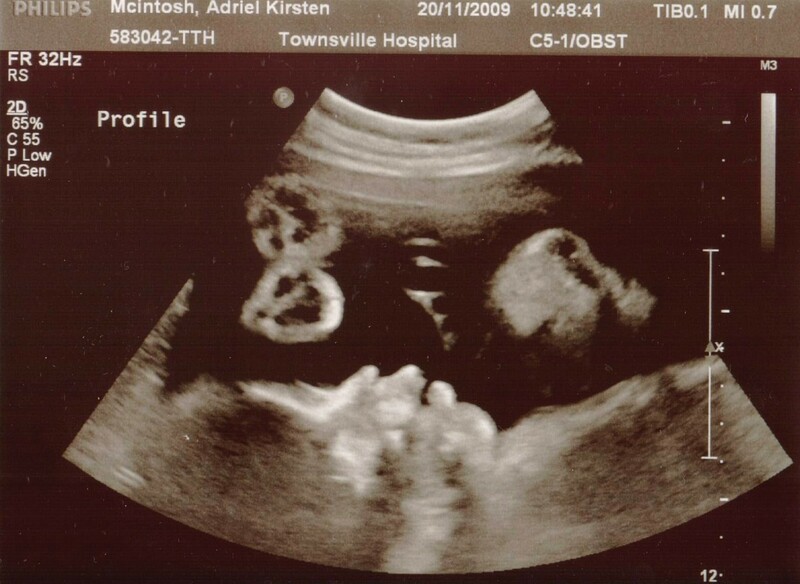 Well-being for Adriel as she endures the third trimester of pregnancy in the hot, humid summer months of Townsville! 6. 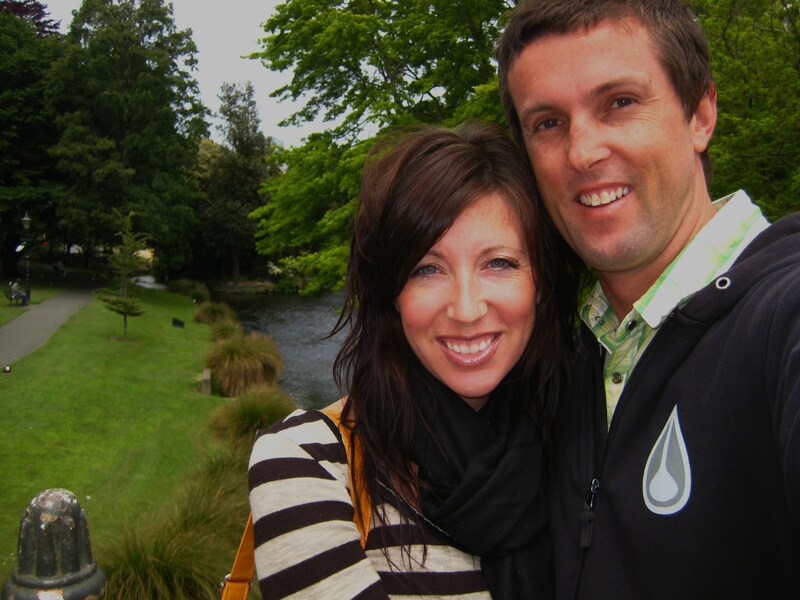 Flourishing and growth in our roles as disciples of Jesus, husband/wife, parents, friends, missionaries, and leaders. 7. Healing for mum (Sylvia) as she continues with chemotherapy. 8. On-going preparations for the 2010 Australia-PNG Ship Tour. 9. Wisdom as we take on the leadership of our staff and leadership development ministry here on base. Previous postSkate boards, ships, and sleeping on floors… it’s outreach time!